Seward is famous for the Fourth of July Mt. Marathon race that's been run since 1915. The race is a 1.5 mile climb up 3,000 feet on a mud-slick trail. The record time is 43 minutes and 23 seconds set in 1981. If you are going to be in Alaska during this time and you wish to see or participate in the race, make reservations as soon as possible. It is very difficult to find lodging for that day. If you are in Alaska at the time and are not interested in the race, avoid Seward on July 4th, or you will spend all your time fighting crowds. Seward, a paradise for anglers, is well-known for silver salmon. Silver salmon start showing up in mid-July and peak in August just in time for the Silver Salmon Derby week. This year the derby will be August 8th (starting at6:00am and ending -August 16th (at noon), 2015. The annual Seward Silver Salmon Derby draws anglers from around the world who try their luck at catching silvers and winning prizes totaling over $150,000. The derby includes daily prizes, mystery fish drawings, tagged fish worth up to $50,000 and prizes for the 50 heaviest silvers. Fish can be caught from shore or from a boat. Charters and boat rentals are available, but be sure to make reservations early. The museum is full of wonderful historical information and artifacts of Seward. The hours are 9:00am to 5:00pm seven days a week in the summer with a $2.00 admission fee. There are exhibits ranging from the 1964 earthquake; to the artist Rockwell Kent, who spent a Christmas on nearby Fox Island in 1918-1919; to an Iditarod trail display, telling the story of the sled dog route from Seward -ocean gateway to Alaska-to the gold fields of the Interior in the early 1900's; to information about Seward during World II; to a excellent collection of Native baskets. At 7:00pm on Monday, Wednesday and Friday there is a one hour film about the Iditarod trail. The library shows a wonderful film on the 1964 earthquake. At 7:00pm on Monday, Wednesday and Friday there is a one hour film about the Iditarod trail at the museum. This begins Memorial Day weekend and ends Labor Day weekend. 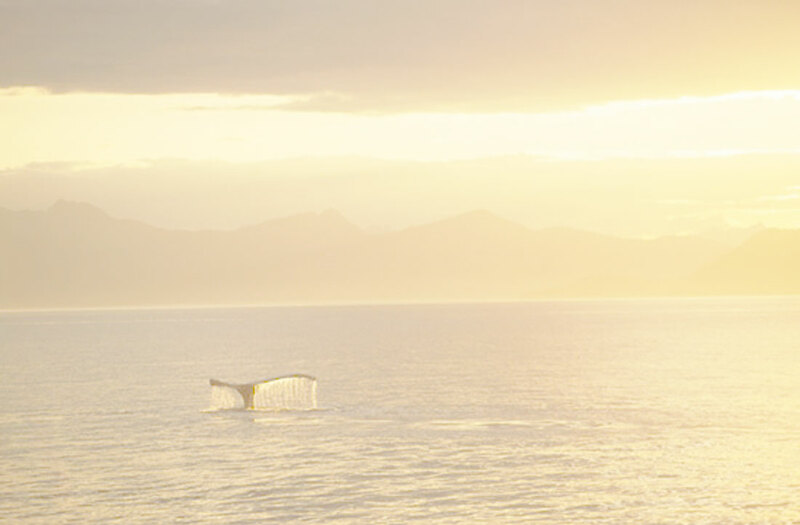 Seward is one of Alaska's hot fishing spots for big halibut. It's common to catch fish between fifty and eighty pounds. The big ones come in between two hundred and three hundred pounds. Cash prizes totaling $875 are awarded to three winners each week for the 14 week tournament. Prizes are awarded based on random target weights ranging from 60 to 120 pounds. A grand prize jackpot winner is determined at the end of the tournament. There are also special prize, tagged fish, merchandise prizes and more! 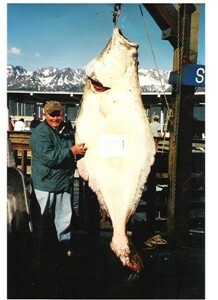 The Jackpot Halibut Tournament runs the month of June.